Restorative dentistry has advanced significantly over the years and there are now several effective ways to fix decayed teeth. In today’s post, we are going to concentrate on two similar types of restorations, dental inlays and onlays. Where possible, an inlay or an onlay can be a less-invasive alternative to a complete crown and either one is usually more affordable than porcelain crowns in Farmington. Inlays/onlays are “indirect fillings,” meaning that they are created in a lab and placed whole on the tooth. A traditional “direct filling” is applied to the tooth while the material is malleable and then shaped by the dentist. An inlay is used to repair the surface of a damaged tooth, usually to fill a small cavity or a natural pit that is at risk for decay. Typically porcelain or composite resin are used for inlays. These materials are heavy-duty and look very natural because the color can be matched precisely to the surrounding teeth. An inlay is precisely fitted to your tooth and looks, feels, and functions like the original tooth. Because onlays cover such a large area of the tooth, they are often referred to as partial crowns in Farmington. Onlays are commonly applied to the biting surface of the tooth. Just like inlays, they are precisely fitted to the damaged part of the tooth. Composite resin and porcelain are also the main materials used to create an onlay. As mentioned before, inlays and onlays serve an essential role in restorative and cosmetic dentistry. At Sundance Dental & Orthodontics, we provide exceptional dental care including inlays and onlays. If you have one or more teeth that have a cavity, crack, or excessive wear, call 505-985-5626 to make an appointment today. We also offer porcelain crowns in Farmington to patients who would prefer this option. 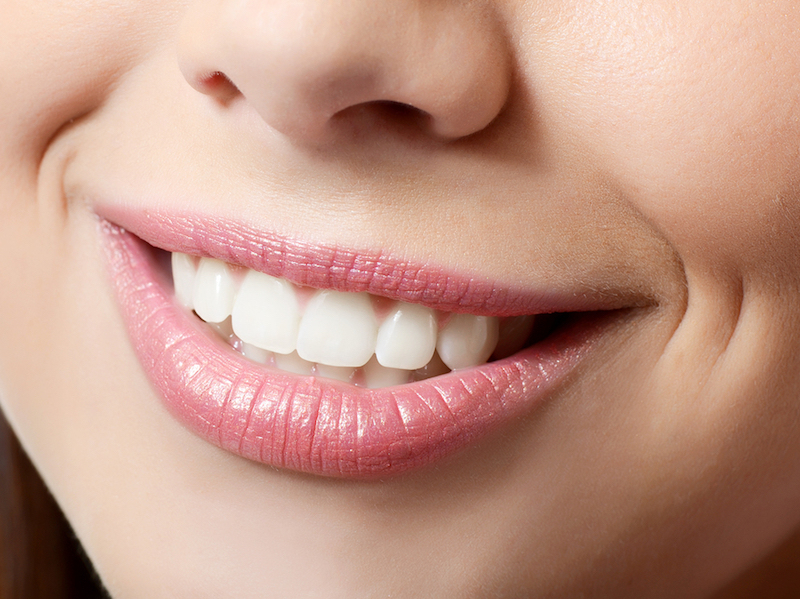 ‹ How Do Dental Veneers in Cortez Create Stunning Smiles?